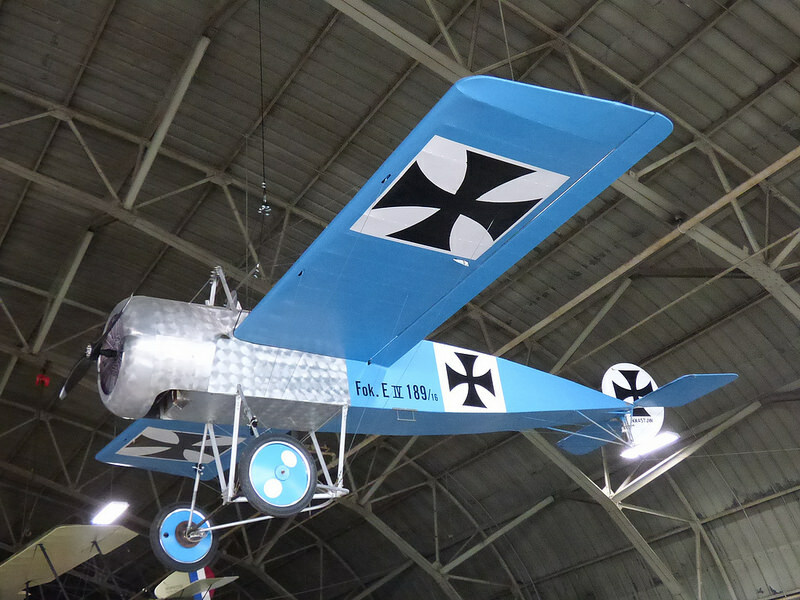 The first purpose-built fighter plane came from the Germans, and made the name “Fokker” a part of aviation history. 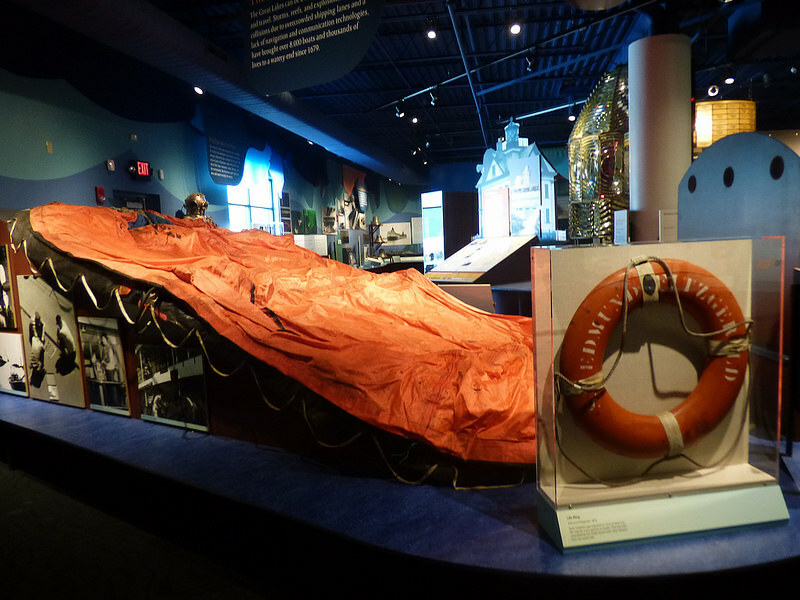 The sinking of the Great Lakes bulk ore carrier Edmund Fitzgerald, in November 1975, may well be the second most-famous shipwreck in history—because of a 1976 ballad by Canadian folk singer Gordon Lightfoot. 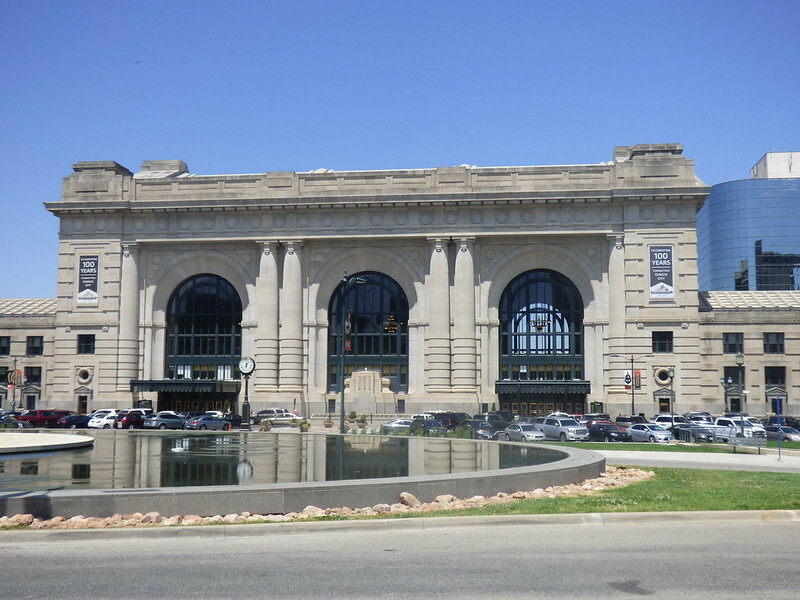 In June 1933, a shootout took place at the Union Station train depot in Kansas City MO, as gangsters with machine guns tried to free a prisoner being transported by FBI agents. 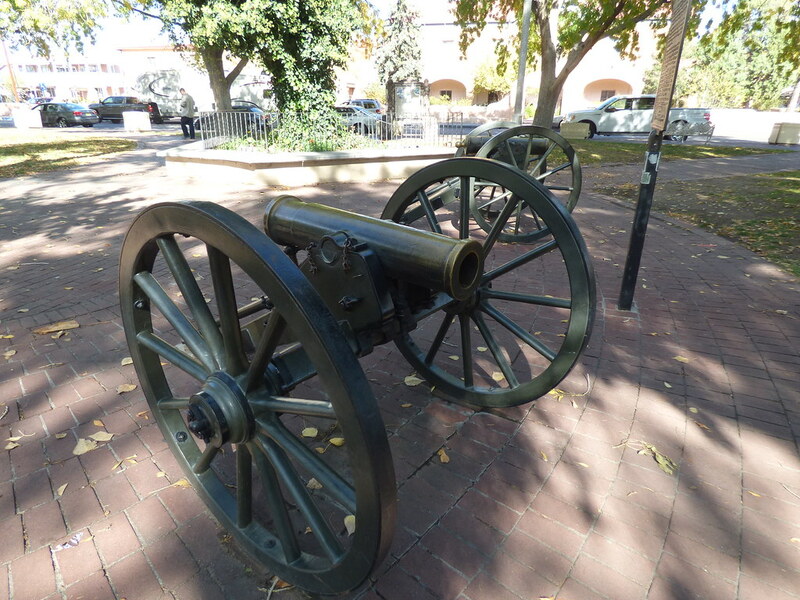 It became known as the “Kansas City Massacre”.